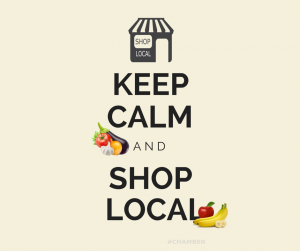 We are excited for this year’s Red Bluff Chamber Farmers’ Markets. The Saturday Farmers’ Markets are scheduled to begin on Saturday, June 2nd, 8:00 AM -12:30 PM at the Red Bluff City River Park “Market on the River” and runs through September 29th. 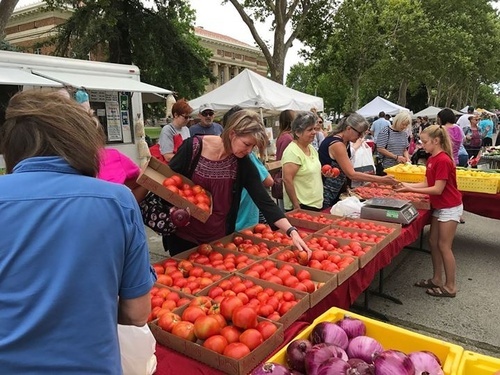 The Wednesday Farmers' “Market Downtown” will take place on Washington Street (in front of the old Tehama County Courthouse) and a portion of Pine Street (between Jefferson & Main Streets), 5 - 8 PM beginning on June 6th through August 29th. Live music by local musicians every Wednesday! Kids activities at every Wednesday Night Market from 5:30 to 7:30 PM facilitated by the Red Bluff Parks and Recreation Department! ​For more information please call 527-6220 x301, or email jason@redbluffchamber.com or visit our website: www.redbluffchamber.com.